Global Positioning System (GPS) is a satellite-based positioning system, which by virtue of its special characteristics has revolutionized surveying. 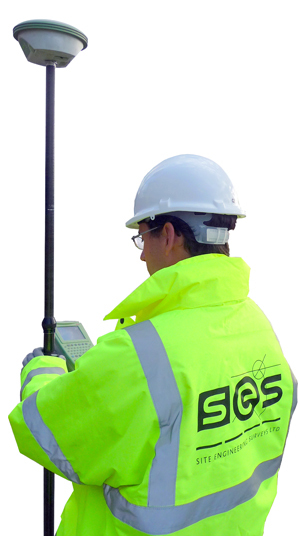 SES has a depth of experience when it comes to using GPS and with the use of Leica's hardware and software integrated systems we offer a solution to our clients which gives them increased efficiency and hence cost savings. Over the past 10 years GPS systems have become more efficient and today it could not be easier. 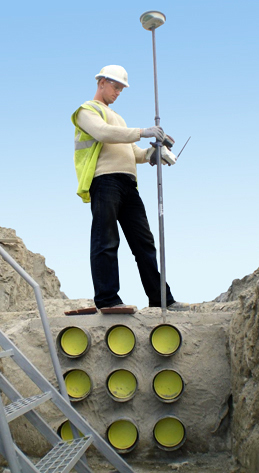 Within the UK and Ireland we are fortunate to have an RTK Network which eliminates the need for base stations. With this system in place SES can mobilize without delay. GPS comes into its own when it comes to large scale projects. Whether it is a topographical survey, setting out, open air mining, mass volume calculations or fixing primary control, SES has the expertise to advise you on what is best suited for your project.